Cada pacote trará 3 personagens ao custo de 4.99 euros. Pacote 4: inclui Izayoi (BlazBlue), Mitsuru Kirijo (Persona 4 Arena) e Merkava (Under Night In-Birth). 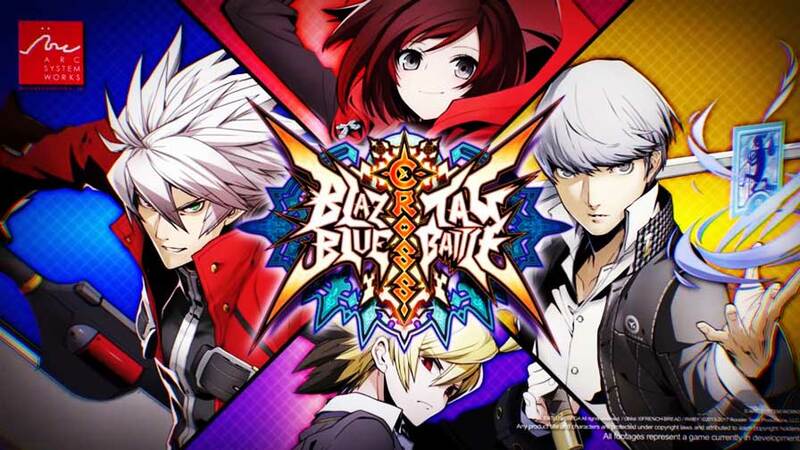 Pacote 5: inclui Mai Natsume (BlazBlue), Akihiko Sanda (Persona 4 Arena) e Yuzuhira (Under Night In-Birth). Pacote 6: inclui Nine The Phantom (BlazBlue), Labyrs (Persona 4 Arena) e Mika (Under Night In-Birth).